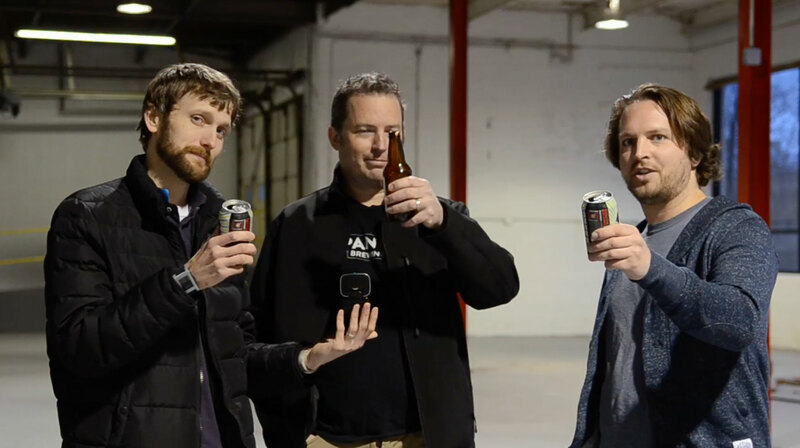 For episode 234 of the Hop Cast, Brad Chmielewski and Ken Hunnemeder make a trip up to Panic Brewing’s new space to chat with Gary Gulley. Panic just recently secured their space on the north side of the city. Gary tells Brad and Ken all about the journey so far and about some of his plans for the space. Panic doesn’t have any of their own beer yet so the three of them crack open a few favorites as we learn about why everyone should be interested in what Panic is doing. With lots of room to grow, it’s exciting to see what they are going to do. If you’re in Chicago, be on the look out for Panic Brewing. UPDATE: Panic Brewing is now Alarmist Brewing. We’ll be sure to check up again with Gary Gulley and do a follow up interview soon about the name change. Try the Quicktime (446.7 MB) or subscribe to the podcast on iTunes.